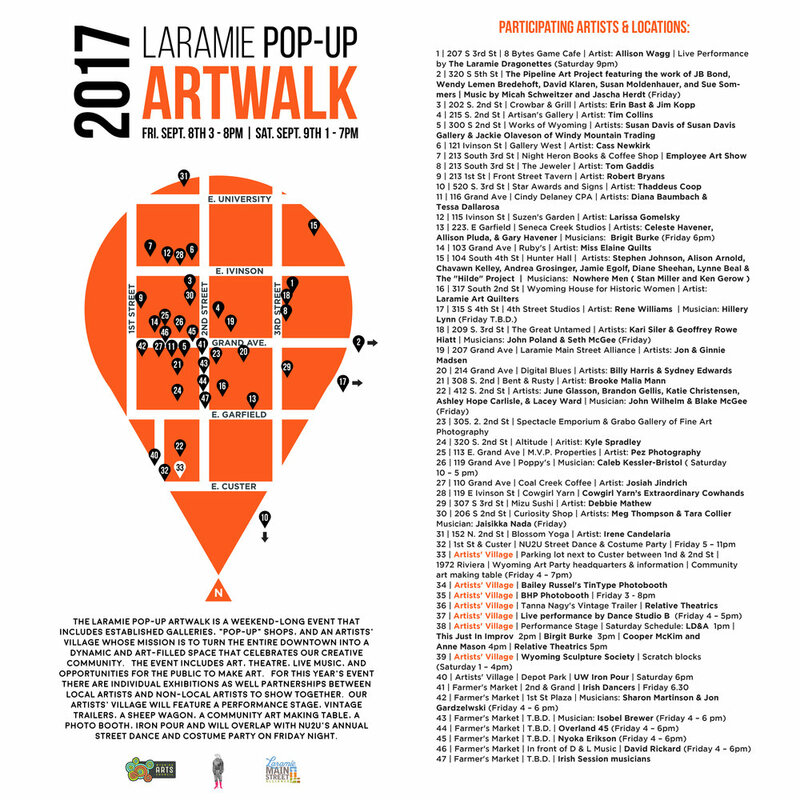 THE Laramie Pop-Up Artwalk is an annual weekend long event organized by the Wyoming Art Party in partnership with the Laramie Main Street Alliance. 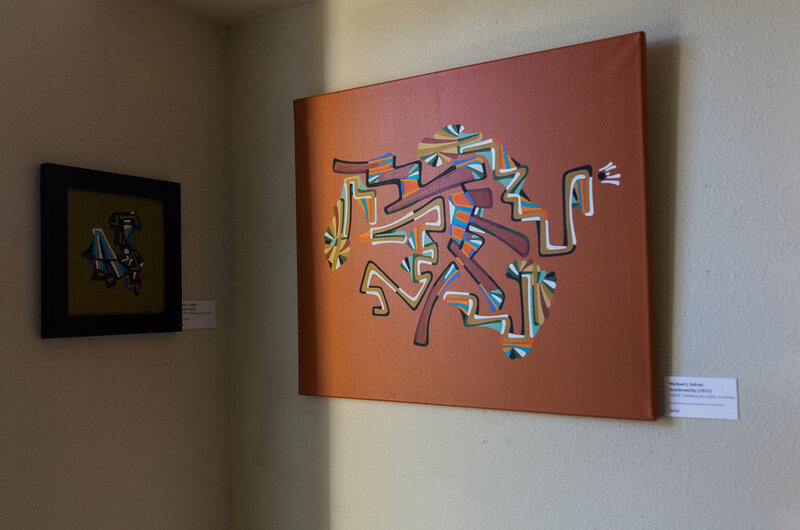 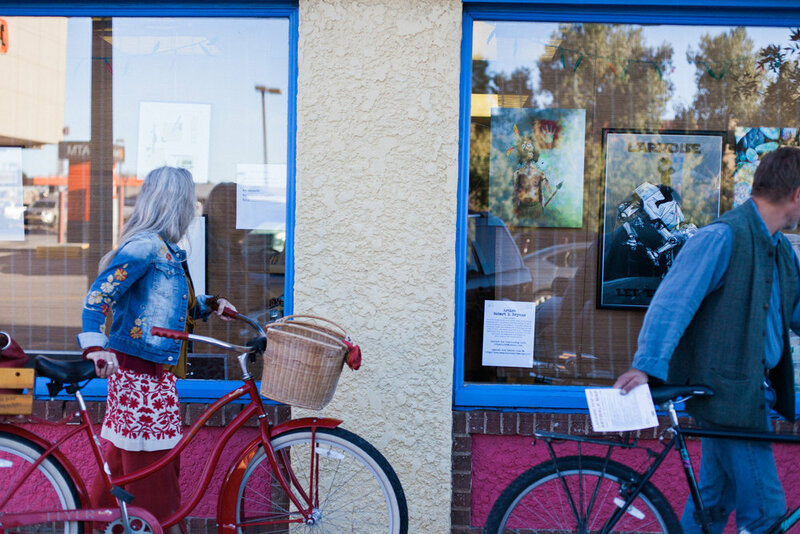 The event includes established galleries alongside “pop-up” shops that showcase the work of local artists, musicians, and performers and features art, live theatre, music, demos, and opportunities for the public to make art. 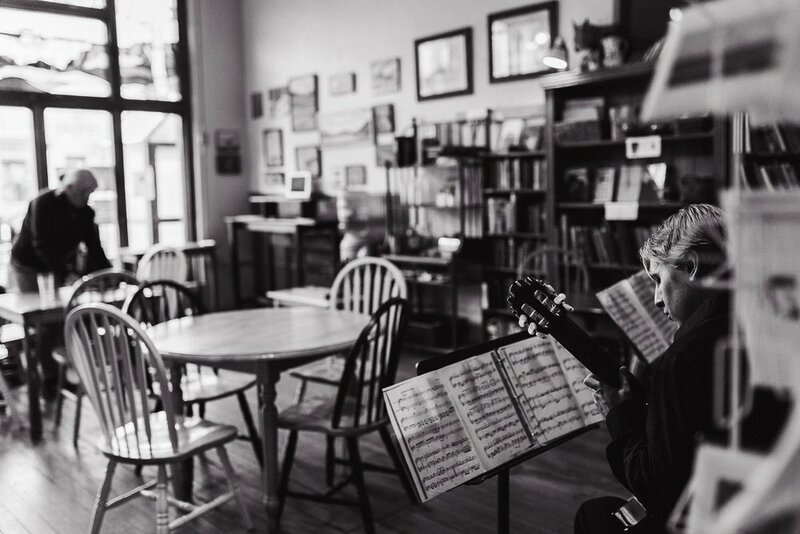 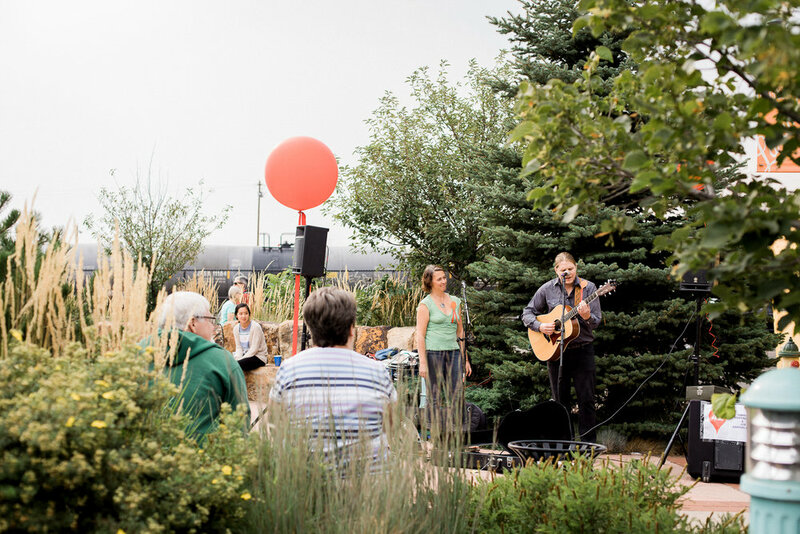 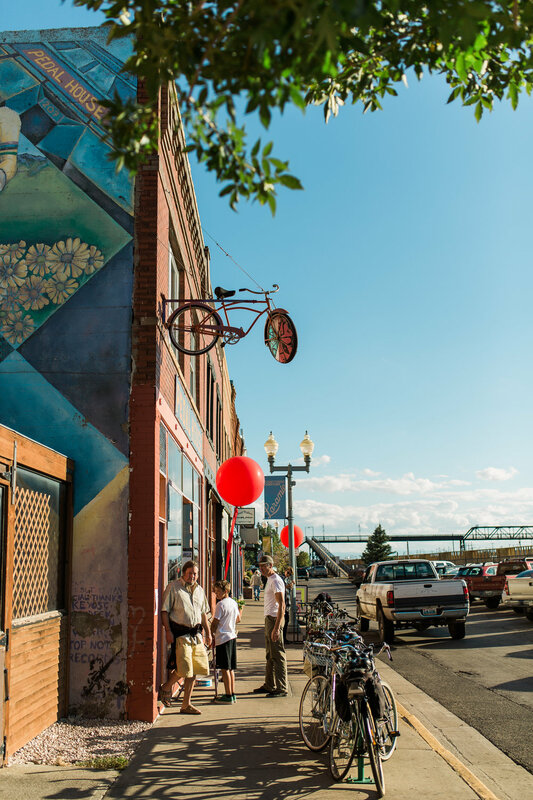 Our mission is to create an inclusive event that celebrates Laramie's creative community while turning downtown Laramie into a dynamic community art space. 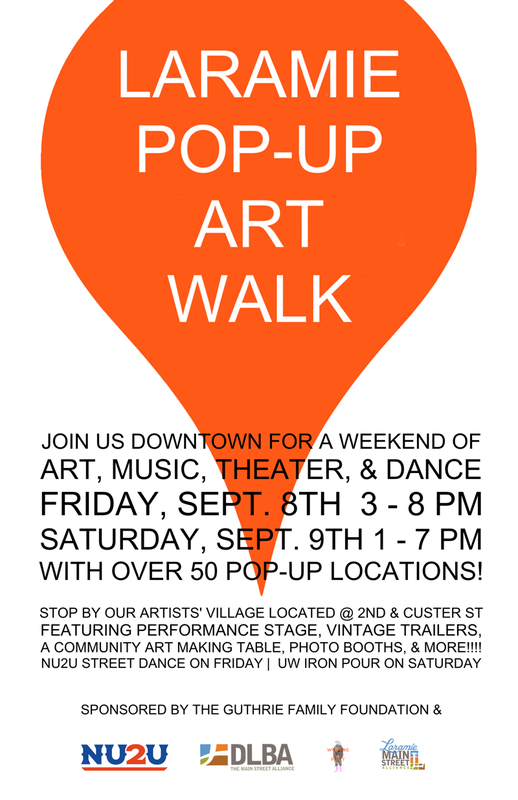 FOR THE 2017 ARTWALK WE INVITED LOCAL ARTIST AS WELL AS NON-LOCAL ARTISTS TO PARTNER WITH LOCAL ARTISTS. 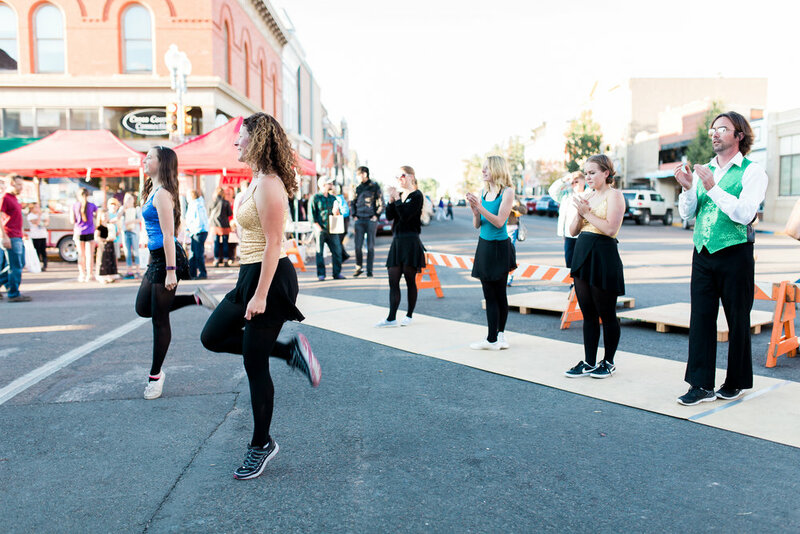 THIS YEAR'S ARTISTS' VILLAGE FEATURED A PERFORMANCE STAGE, VINTAGE TRAILERS, A SHEEP WAGON, A COMMUNITY ART MAKING TABLE, A PHOTO BOOTH, IRON POUR, AND OVERLAPPED WITH THE NU2U ANNUAL STREET DANCE & COSTUME CONTEST ON FRIDAY NIGHT. 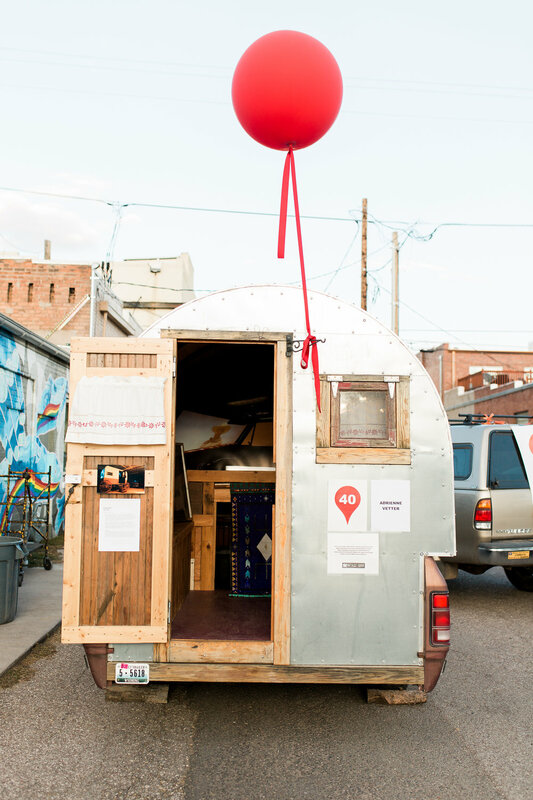 We Had OVER 50 POP-UP LOCATIONS AND OVER 200 PARTICIPATING VISUAL AND PERFORMING ARTISTS! 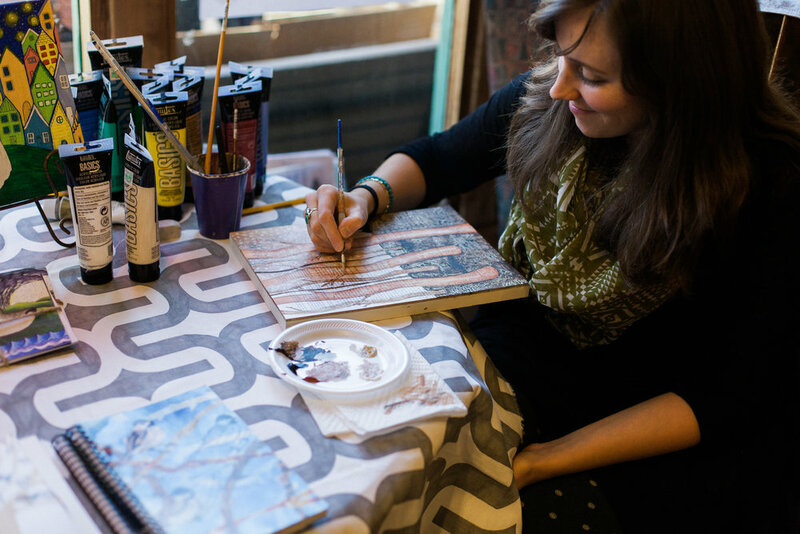 FEEL FREE TO e-MAIL US AT WYOMINGARTPARTY@GMAIL.COM FOR MORE INFORMATION ABOUT THE EVENT. 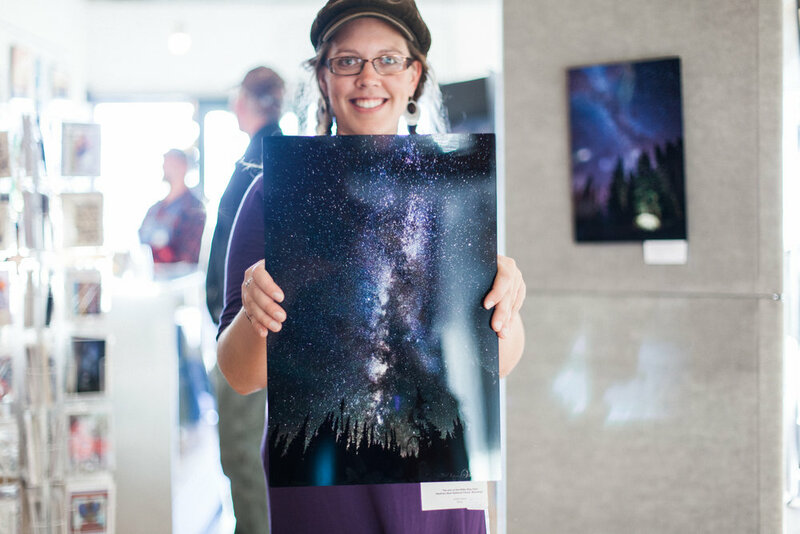 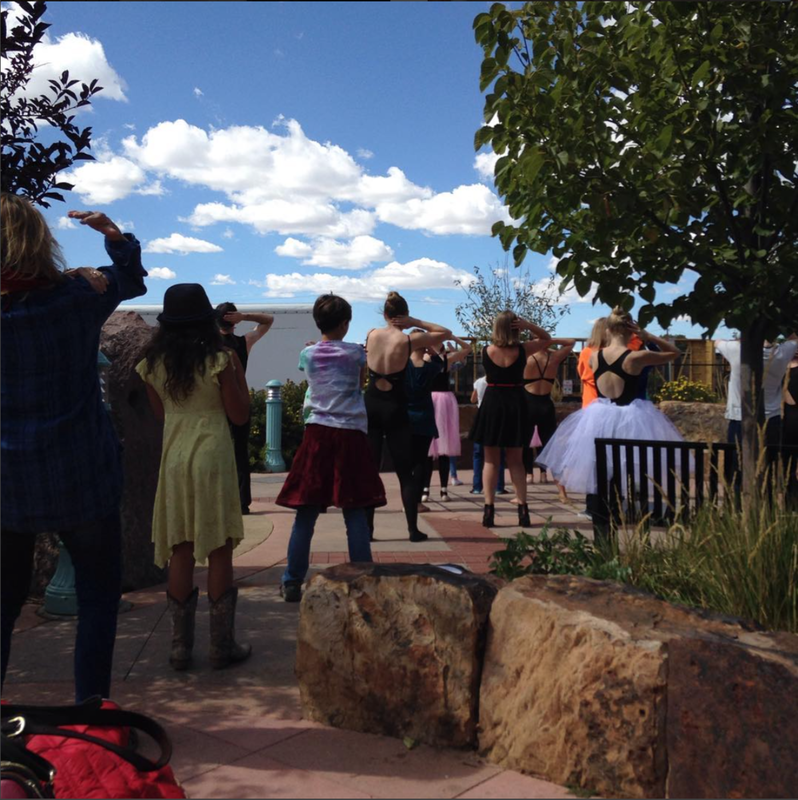 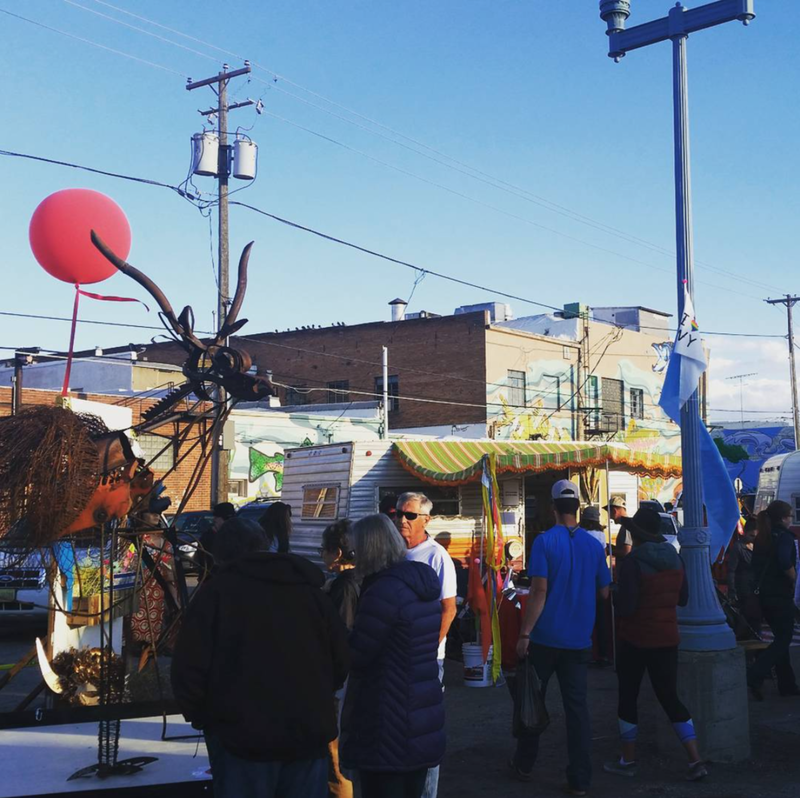 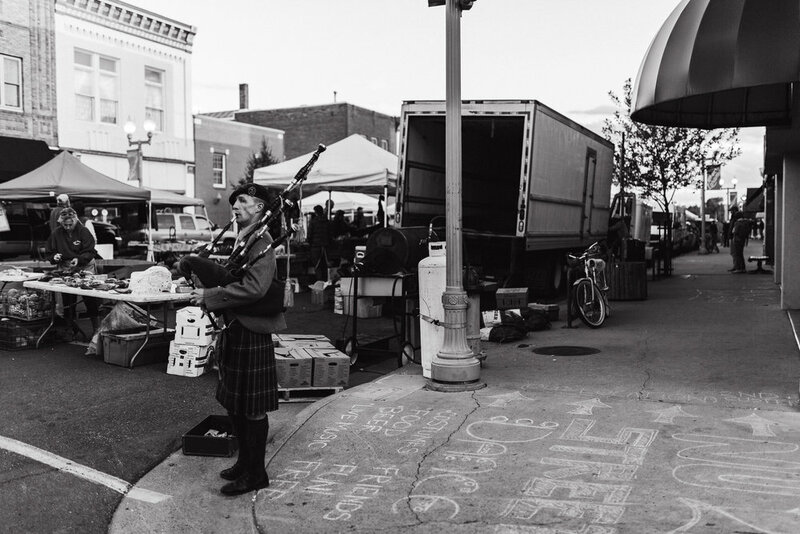 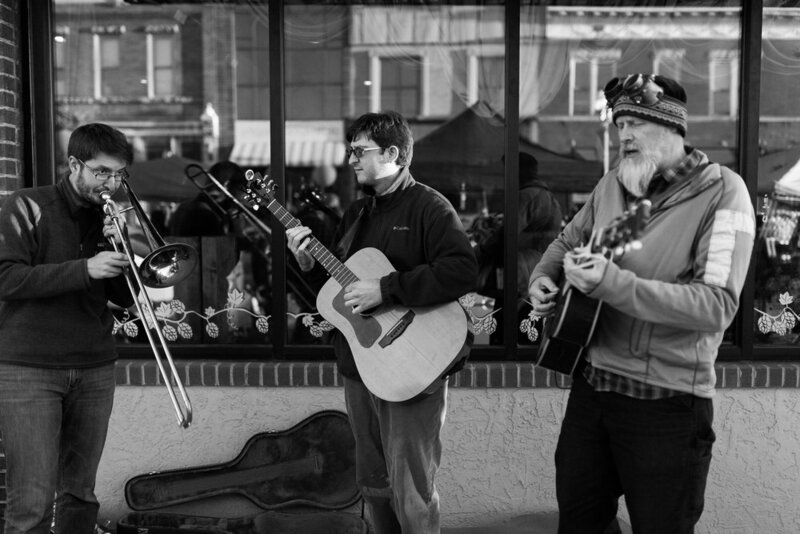 THE 2016 LARAMIE POP-UP ARTWALK HAD OVER 100 PARTICPATING ARTISTS, MUSICIANS, AND PERFORMERS IN OVER 50 DOWNTOWN LOCATIONS. 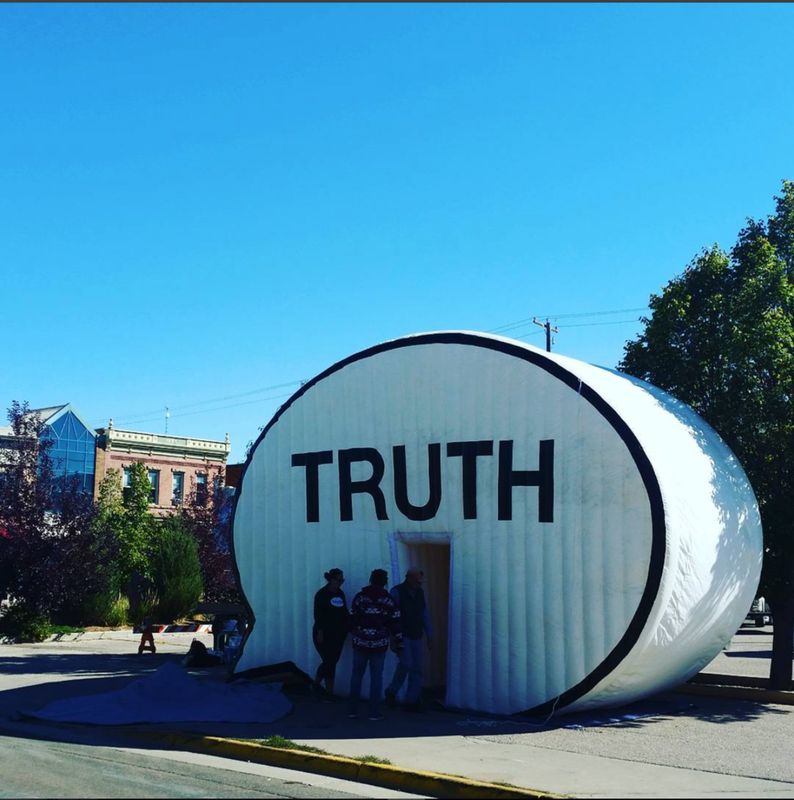 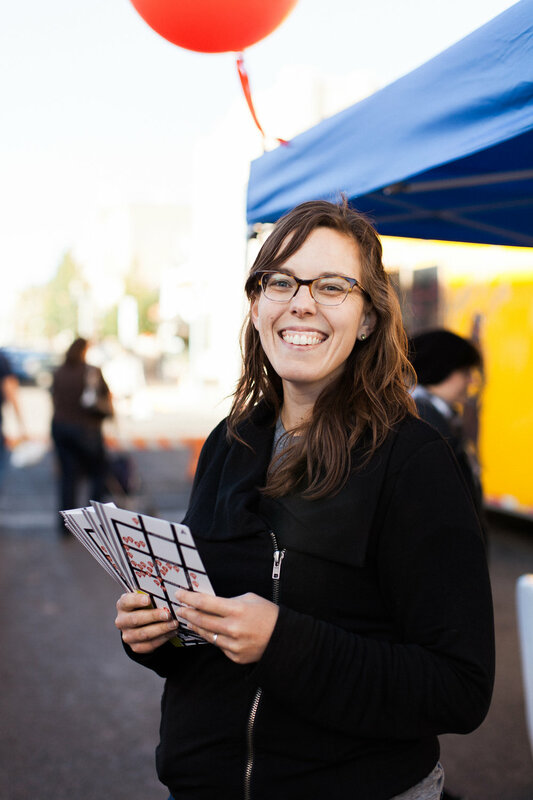 WE WERE ALSO EXCITED TO HAVE THE CAUSE COLLECTIVE BRING THE TRUTH BOOTH TO THE 2016 EVENT.